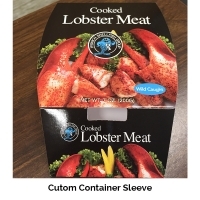 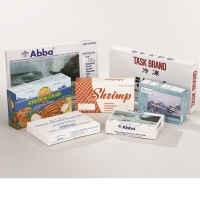 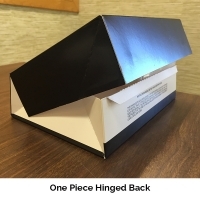 Folding Paper Cartons Our folding paper cartons are built with a durable paper construction and come with high function food grade aqueous coating or food grade poly coating. 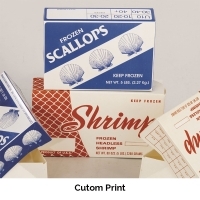 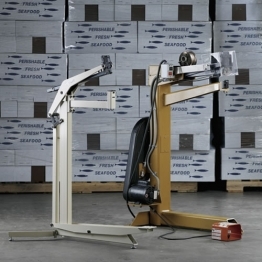 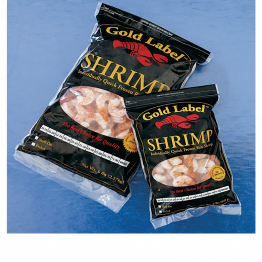 We have designed specific styles for long term freezing as well as styles for refrigerated seafood. 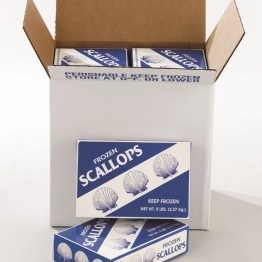 We have stock items for all species of fish and shellfish along with nearly every wild and cultured flora and fauna harvested from oceans, rivers, and ponds. 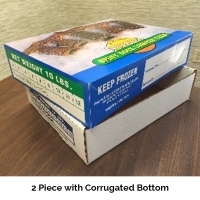 Our cartons arrive pre-glued and fully collapsed so that all you do is pop them up to fully erect the carton structure. We also stock poly bags, sheets, and liners along with corrugated masters so you have everything needed to pack and ship your product. 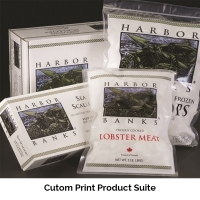 High quality prints and unique carton construction designs are hallmarks of PPC, and our high gloss exterior delivers dynamic graphics for high impact marketing opportunities. 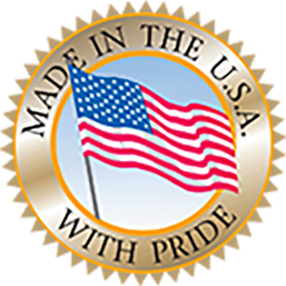 Our custom designs are used and appreciated worldwide, and we offer free design work.